Embark on a southern adventure highlighting Victoria and Tasmania. 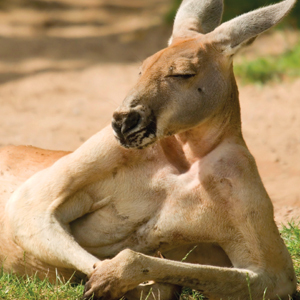 Begin your Aussie journey in Melbourne where you'll take in the city's highlights. 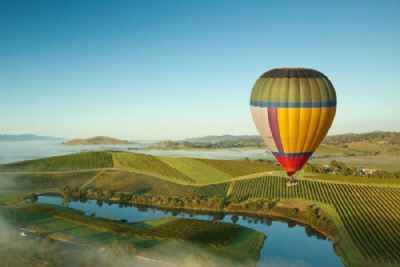 From there, venture to the Yarra Valley where vineyards dot the region. The Mornington Peninsula is your next stop, home to incredible walking trails and antique shops. Your trip continues in Tasmania, where you'll discover breathtaking Freycinet National Park, home to incredible wildlife and vistas. Round out your journey in Hobart, Tasmania's capital city. Sun Princess truly lights up the seas, serving up tantalizing cuisine, dazzling live entertainment and new experiences with our Discovery at SEA™ programs. Relax in The Sanctuary, a tranquil haven reserved for adults, or put your feet up at Movies Under the Stars®, whatever you decide to do, your time on board will be unforgettable. Because it would be a mistake to miss this experience! Sail aboard Majestic PrincessSM, the newest member of our fleet and enjoy the signature favorites you've always loved along with so many new exciting additions not found on any other Princess ship, including two new specialty restaurants with dinner menus crafted by two Michelin-star awarded chefs. 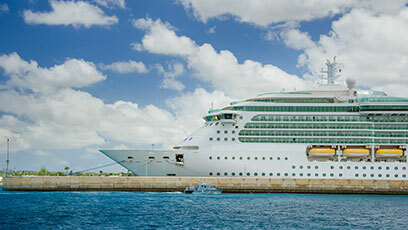 Come aboard and find out what makes this ship so special! 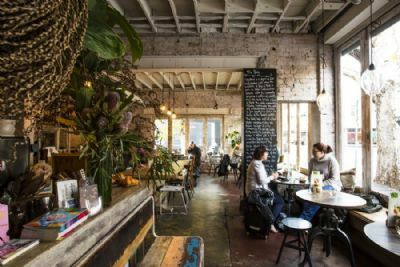 From the Mornington Peninsula to Melbourne City, Victoria has numerous places to enjoy the fine food and wine the region has to offer. Begin on a foodie journey through the Mornington Peninsula before discovering the many wine-focused restaurants in Melbourne. End this culinary adventure in Sydney where you will experience the wine of Hunter Valley and the delightful cuisine offered on a luncheon cruise. 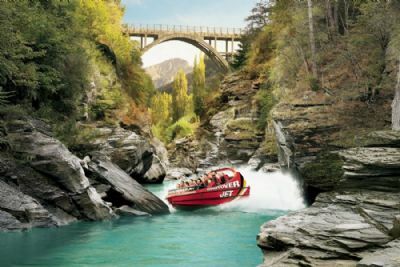 Natural beauty and culture are in full effect on this Kiwi adventure, a 10 night itinerary showcasing the highlights of the Kiwi way of life. Envelope yourself in culture with a &ldquo;Hangi&rdquo; dinner and concert and a Twilight Cultural Tour. Become one with nature as you transcend into the grand Waitomo Caves filled with phenomenal glowworms, marvel at the overwhelming beauty of the glaciers at Franz Josef and take in the sweeping vistas at Milford Sound. Get adventurous as you journey through Kiwi Highlights.